Online Payment systems allow to send and receive money via the Internet. 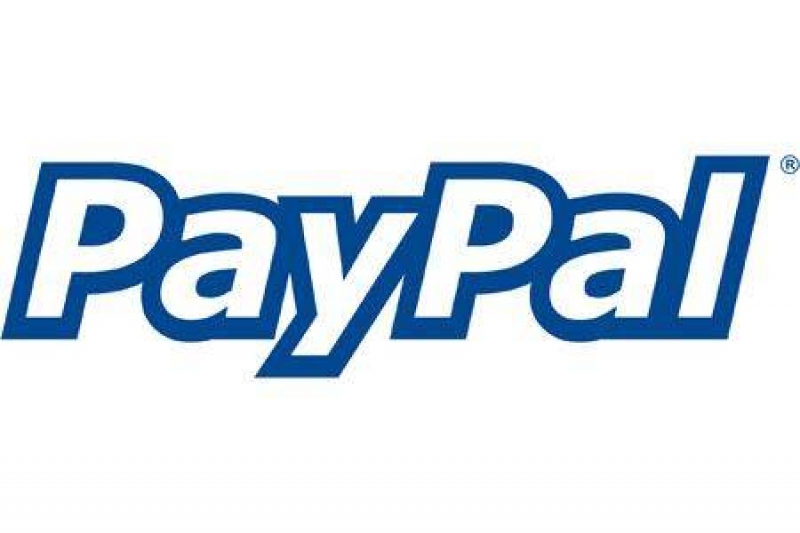 PayPal is an international e-commerce business allowing payments and money transfers to be made through the Internet. Online money transfers serve as electronic alternatives to paying with traditional paper methods, such as cheques and money orders. PayPal is the faster, safer way to send money, make an online payment, receive money or set up a merchant account. 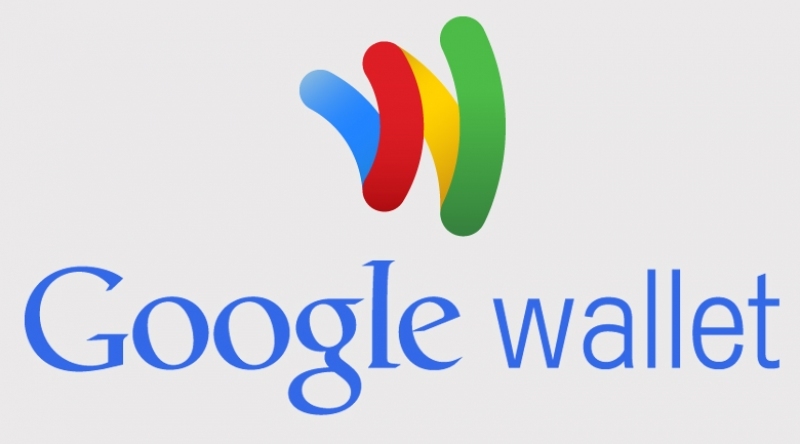 Google Wallet is an easier way to pay in stores, pay your friends and pay online. Shop in stores with all your loyalty, offers and gift cards in one place. Send money to friends and they can spend it instantly with the Google Wallet Card. Store your gift cards and loyalty programs and leave the plastic cards behind. Send money to any friend in the US with an email address or request money from them while on-the-go. It's easy, fast, and free to send directly from your bank account or Wallet Balance. Open source P2P money. 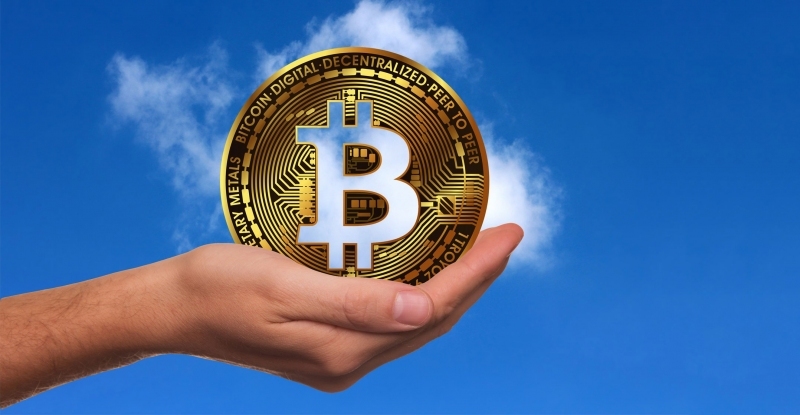 Bitcoin uses peer-to-peer technology to operate with no central authority or banks; managing transactions and the issuing of bitcoins is carried out collectively by the network. Bitcoin is open-source; its design is public, nobody owns or controls Bitcoin and everyone can take part. Through many of its unique properties, Bitcoin allows exciting uses that could not be covered by any previous payment system. 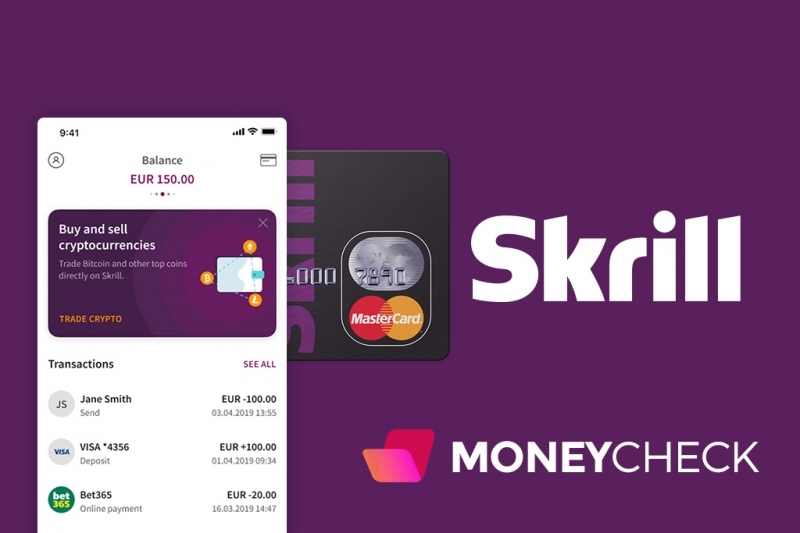 Skrill (formerly Moneybookers) is a global e-commerce business that allows payments to be made through the Internet. Our worldwide payment network lets businesses extend their reach globally with over 100 local payment options. We already meet the needs of over 156,000 businesses with everything from a simple one-step integration to a fully-tailored payment solution. Stripe is a suite of APIs that powers commerce for businesses of all sizes. 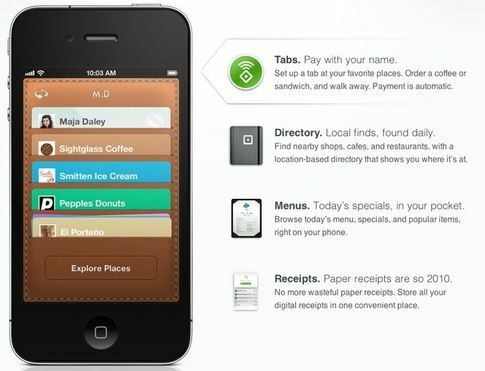 Stripe is a developer-friendly way to accept payments online and in mobile apps. We process billions of dollars a year for thousands of companies of all sizes. Send money to anyone. Pay friends through email, phone, LinkedIn or Twitter. Cheaper and faster than sending or receiving paper checks. Keep your hard-earned money by cutting out credit card fees. WebMoney Transfer - smart solution for internet business. It is a multifunctional payment tool that provides secure and immediate transactions online. 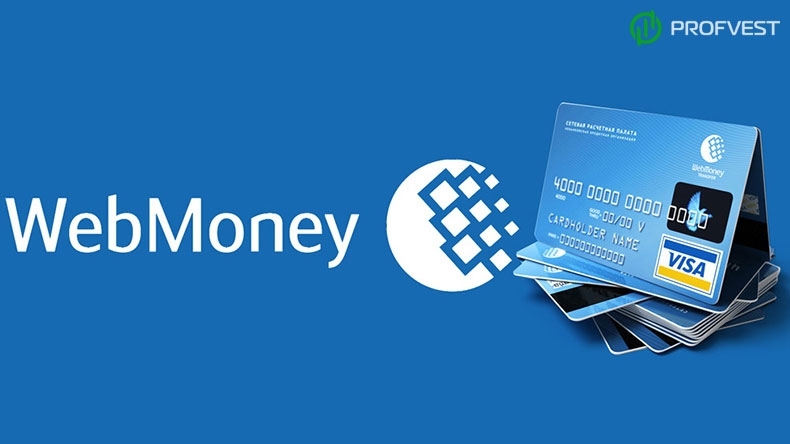 WebMoney Transfer Technology is based on providing all its users with unique interfaces that allow to operate and control individual property rights for valuables (assets), stored at the specialized entities — the Guarantors. Make and share payments. Connect with people, send money for free, and cash out to any bank overnight. 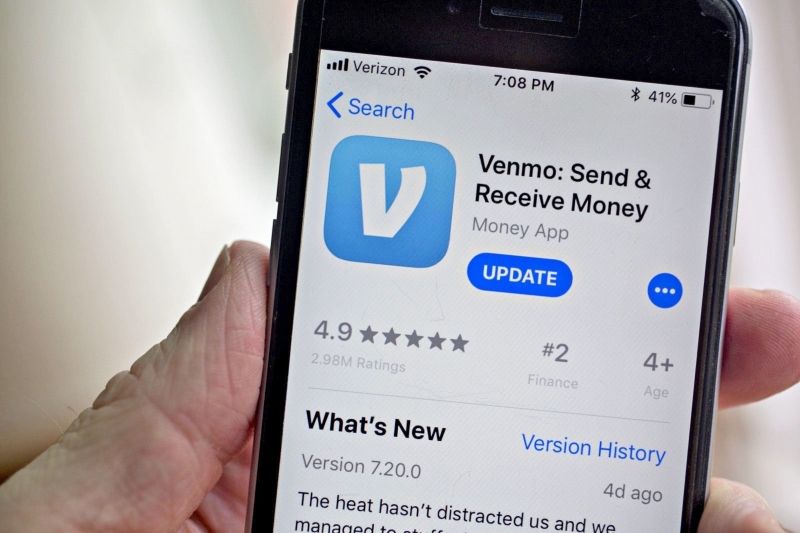 Venmo uses bank-grade security systems and data encryption to protect you and prevent against any unauthorized transactions or access to your personal or financial information. Sending money on Venmo is completely free as long as you use a bank account, supported debit card, or Venmo balance to fund your payments. 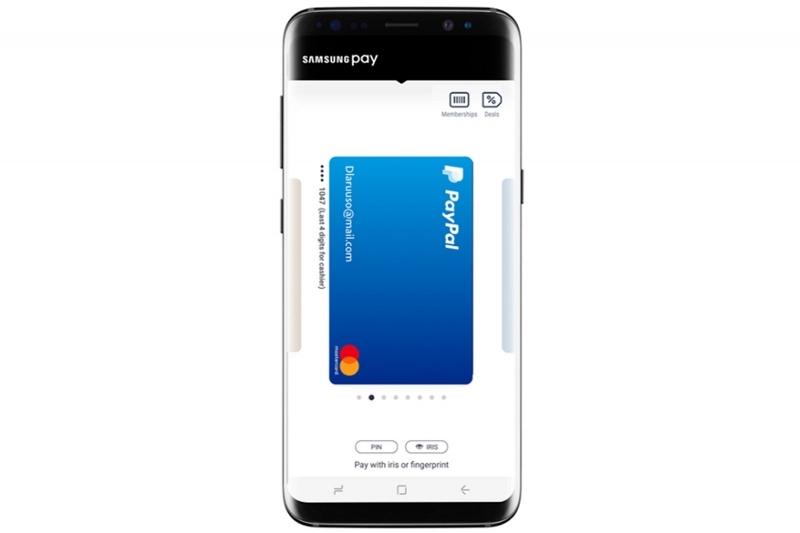 Samsung’s mobile payments app that uses both near-field communications (NFC) and magnetic secure transmission (MST) technology. It’s brought MasterCard and Visa to the table as partners along with four of the largest card-issuing banks: JP Morgan Chase, Bank of America, Citi and US Bank. Popmoney is an easy, fast and secure online personal payment service that lets you send, request and receive money directly from your bank account. Simple and secure. 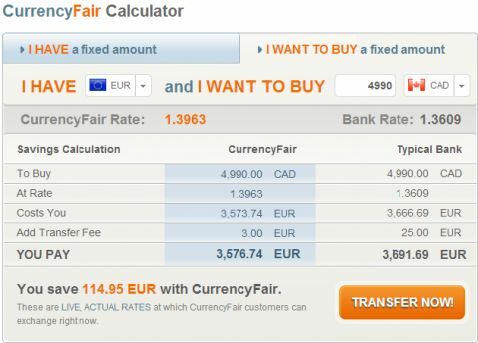 Available here at Popmoney.com or directly from your bank's website. Chase Quick lets you send, receive or request money using your smartphone, tablet or computer...all you need is the recipient's email address or mobile number. Easily send money to another person (or request money from someone else) - without cash or checks. With Google Pay, you can simply unlock your phone like you normally do, place it near a merchant’s contactless terminal, and you’re good to go. Google Pay does all the heavy lifting. You don’t even need to open an app—just tap and go. You’ll also see a payment confirmation and get transaction details right on your phone. Payoneer is a financial services provider that provides online money transfer and e-commerce payment services. 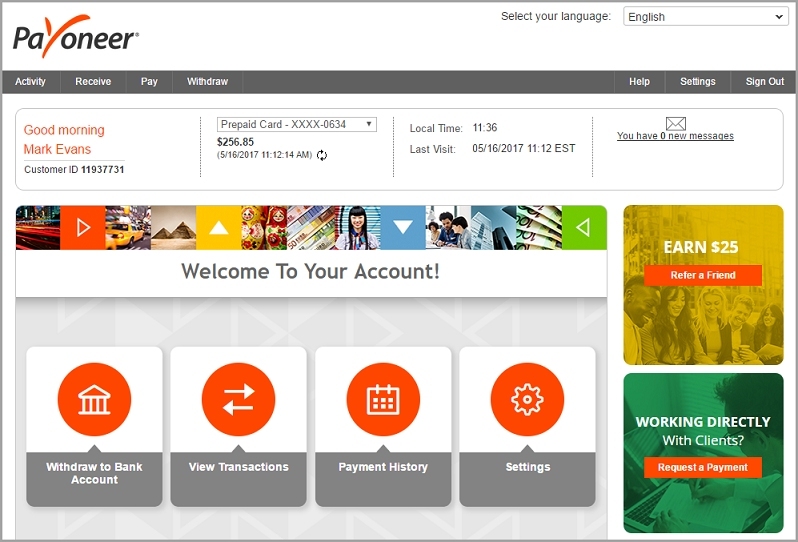 Payoneer is a registered Member Service Provider of MasterCard worldwide. Microsoft Pay is a mobile payment and digital wallet service by Microsoft that lets users make payments and store loyalty cards on certain devices. Add your credit or debit cards, or your PayPal info, to your Microsoft account. Your shipping details are also securely stored so there’s no need to enter your info each time you shop online—Microsoft Pay fills it in for you. Online Recharge made easy with MobiKwik. Mobile Recharge & Bill Payments Supported for all operators postpaid and prepaid connections. No more hopping between merchants, payment gateways, banks, then back, then back. Pay in one click. Clinkle offers a payment platform that modernizes the way people transact. Upgrade your debit card: Treat your friends and Treat yourself to free purchases all over campus. 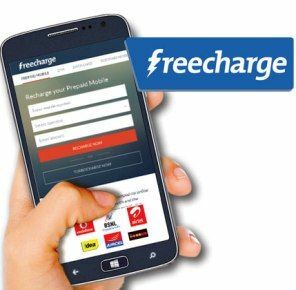 FreeCharge is India’s leading website for online recharge for Prepaid Mobile, Data Cards, DTH and Postpaid Mobile Bill Payment. 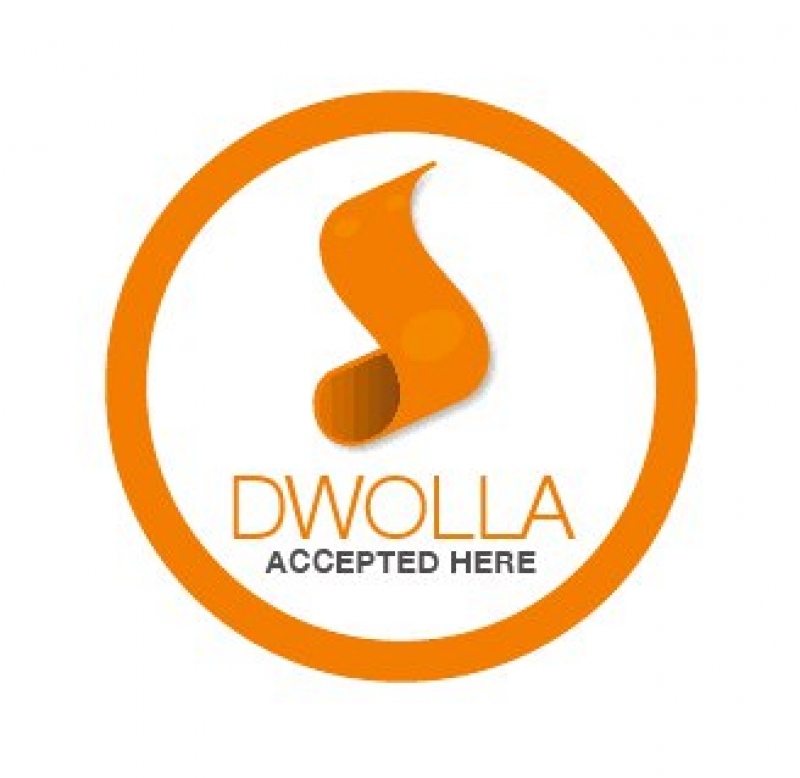 Every transaction you do is practically free - you get equal value rewards, offers and benefits from over 300 premium brands in India in multiple categories like Food, Lifestyle, eCommerce, Travel, and more. 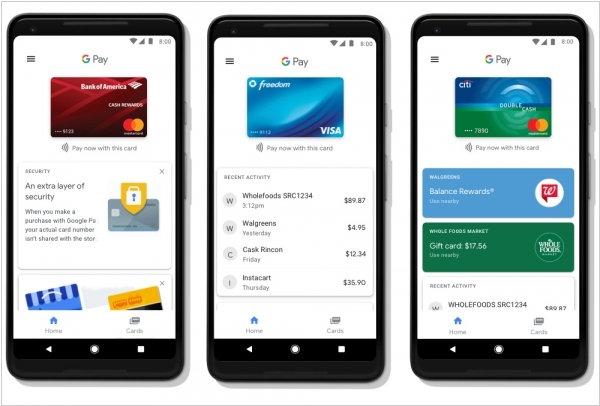 Google earlier this year rebranded all of its payment services under Google Pay to help it double down on making transactions across its platform more frictionless (and more used). 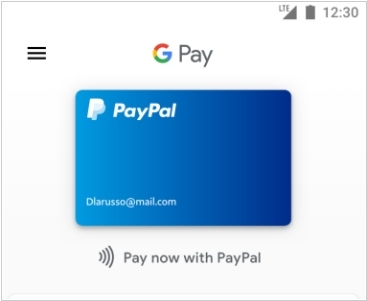 Now comes another development: PayPal and Google are kicking off a deep integration, where users who add their PayPal details to their Google Play accounts will be able to pay bills and for other items, using PayPal, without logging in and without leaving the Google services. The integration, when it goes live later this year, will cover apps like Gmail, YouTube, Google Store and any services using Google Pay — and it will include not just payments but also peer-to-peer transfers. 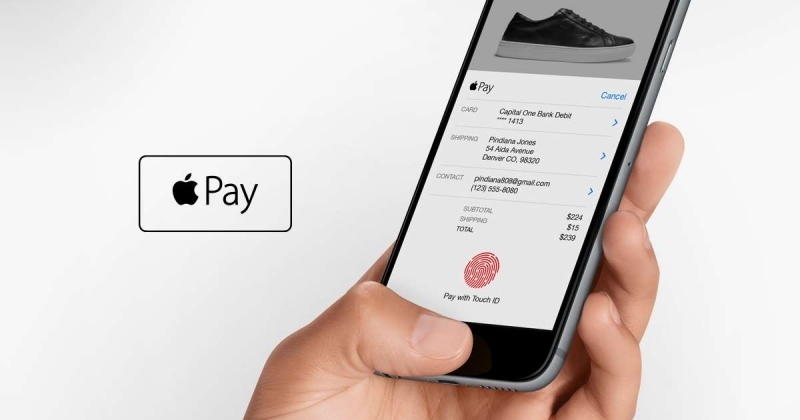 PayPal is taking its biggest bet yet on point-of-sale transactions, small businesses and markets outside of the U.S. as it looks to raise its game against Square, Stripe and others in the world of payments: The company has confirmed that it is buying iZettle — the Stockholm-based payments provider commonly referred to as the “Square of Europe” — for $2.2 billion in an all-cash deal. Like Square, iZettle has made a lot of headway in building out a point of sale business by way of a card-reading dongle that links up with a smartphone or tablet, working with smaller businesses that might have never used a card service in the past because of the prohibitive costs of taking card payments. From that, it has extended into other financial services for those business, from inventory management to loans. 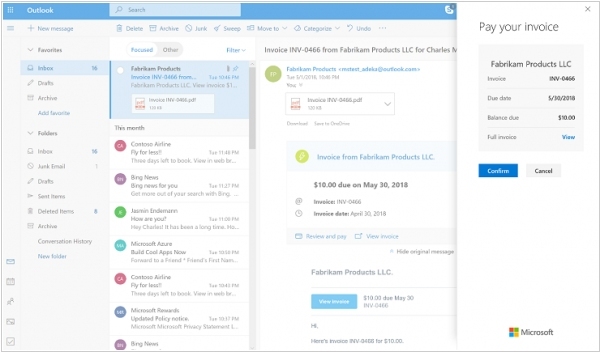 Microsoft Pay (Microsoft’s answer to Google Pay and Apple Pay) is coming into Outlook. This means that when a company sends you an invoice in an email, and you are using Outlook to read it, you can pay that bill directly, without needing to leave Outlook and open a different app or service. As it launches — Microsoft says it will come first to a limited number of Outlook.com users over the next few weeks, and then more broadly over the next few months — it said that Stripe (using Stripe Connect) and Braintree will be among the payment processors powering the service, and Zuora, FreshBooks, Intuit, Invoice2Go, Sage, Wave, and Xero will be among the billing and invoicing services that will initially be using the feature. Google is uniting all of its different payment tools under the Google Pay brand. 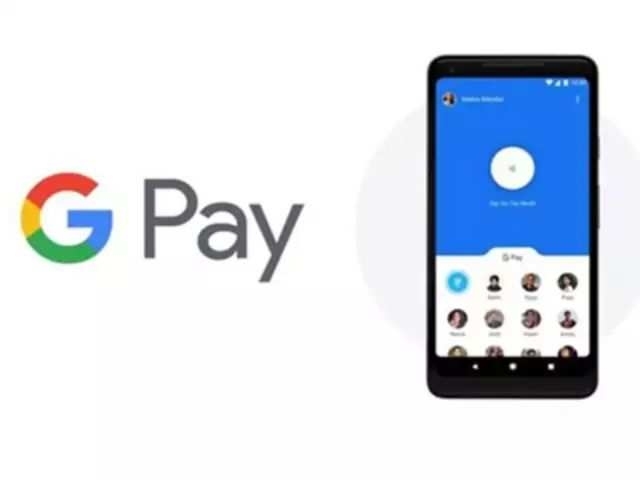 The company is rolling out Google Pay app for Android and introducing some new functionality that the company hopes will make its payment service ubiquitous — both in stores and on the internet. Google Pay home screen now shows you relevant stores around you where you can pay with Google Pay. In addition, Google is also launching a redesign of the Google Wallet app for sending and requesting money — and it’s now called Google Pay Send. 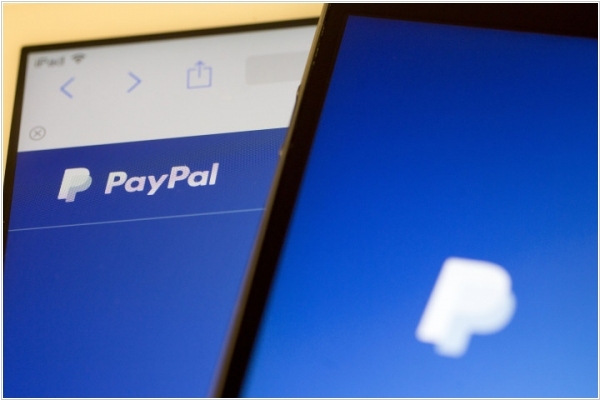 Global payments processing company PayPal has agreed to acquire Swift Financial, which provides small business owners with working capital. The acquisition will give PayPal better tools to expand its own product Working Capital. 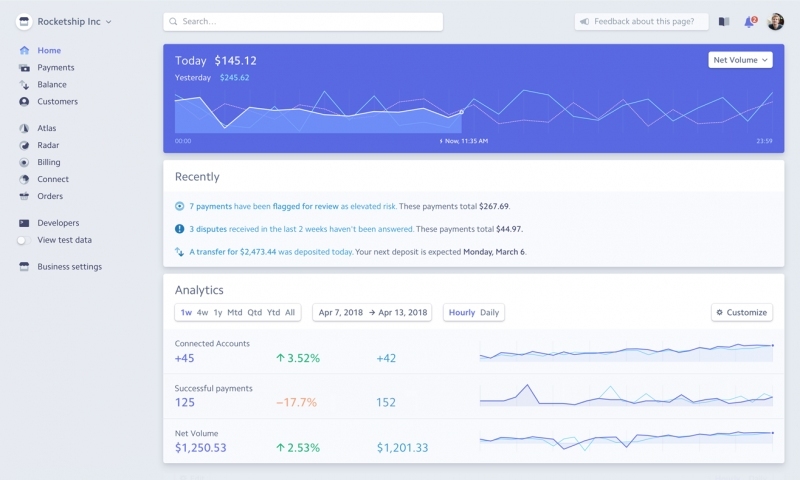 Paypal first launched a Working Capital product for businesses back in 2013, and since then has seen Square, Kabbage and other alternatives emerge as offering their own credit lines to small business customers. With that in mind, PayPal has acquired Swift to add to its own underwriting capabilities and expand the amount of data it can use to assess the creditworthiness of its customers. Doing so should expand the amount of capital it makes available.